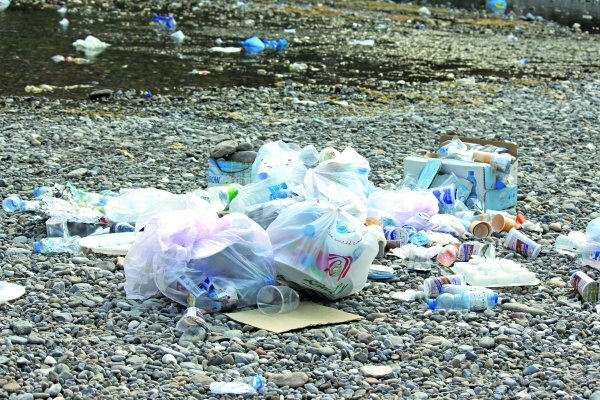 Expect to pay OMR1,000 if you're caught littering in Oman! 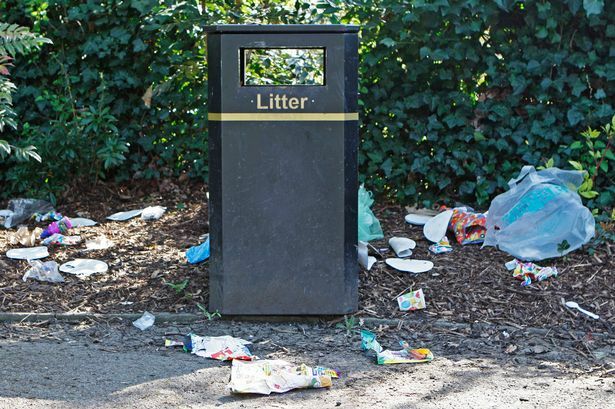 The local authority in Oman announced today that a new fine has been put in place to stop litterbugs from polluting Oman's streets, the new penalty will cost you RO1,000 - so it's probably worth popping your rubbish in the bin! 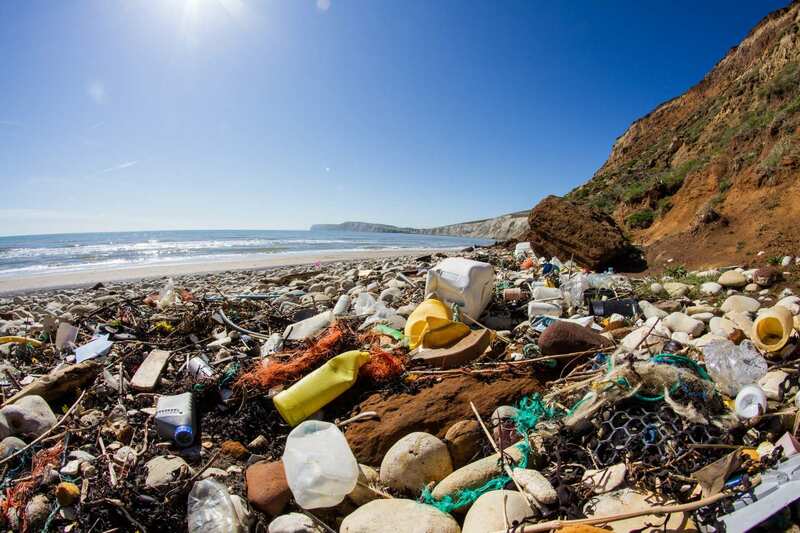 Muscat Municipality announced that the fine will be doubled for offenders who are caught littering more than once, the Municipality also expressed that this rule applies to everyone. The fine has previously been set at RO200, with repeat offenders being charged RO500, the decision to raise the cost of the fine was made on the 16th March, meaning the new cost will be implemented on April 15th, 30 days after the announcement. 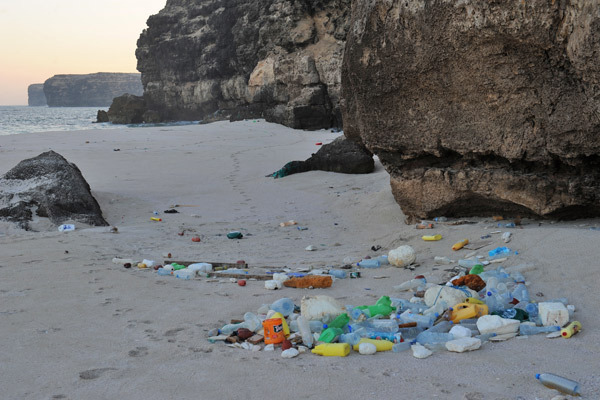 The full law states that individuals that are caught throwing litter in "open areas" and wadis will receive the fine and be given 24 hours to clean it up. Muscat Municipality has stated that the fines would be charged to the violators who are caught, and not on businesses. The new fine comes in place after it was announced late last year that litterbugs caught throwing rubbish out of their car windows could face ten days in jail and a RO300 fine.